SPECTA journal is published by Lembaga Penelitian dan Pengabdian kepada Masyarakat, Institut Teknologi Kalimantan, Balikpapann Indonesia. 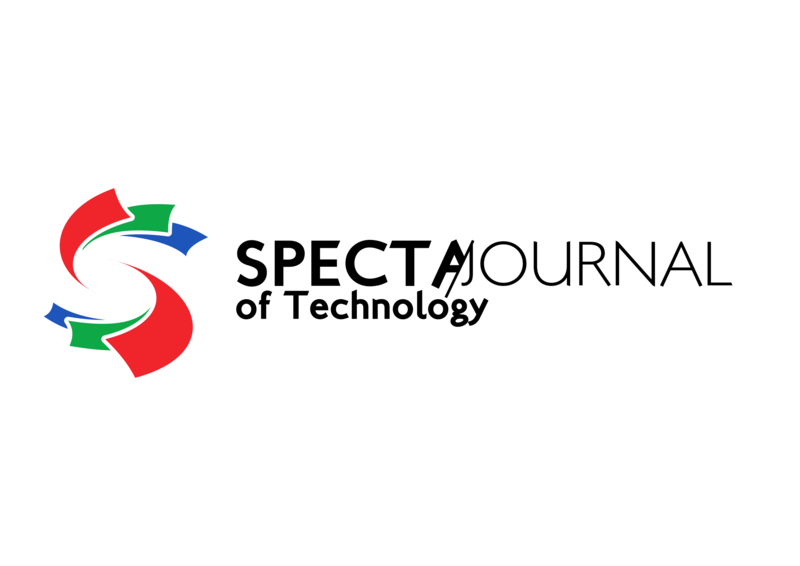 SPECTA is an open-access peer reviewed journal that mediates the dissemination of academicians, researchers, and practitioners in the field of Physics, Mathematics, Mechanical Engineering, Electrical Engineering, Chemical Engineering, Materials and Metallurgy, Civil Engineering, Industrial Engineering, Naval Engineering, Urban Planning, Informatics, Information System, Environmental Engineering, and Ocean Engineering. SPECTA accepts submission from all over the world, especially from Indonesia. 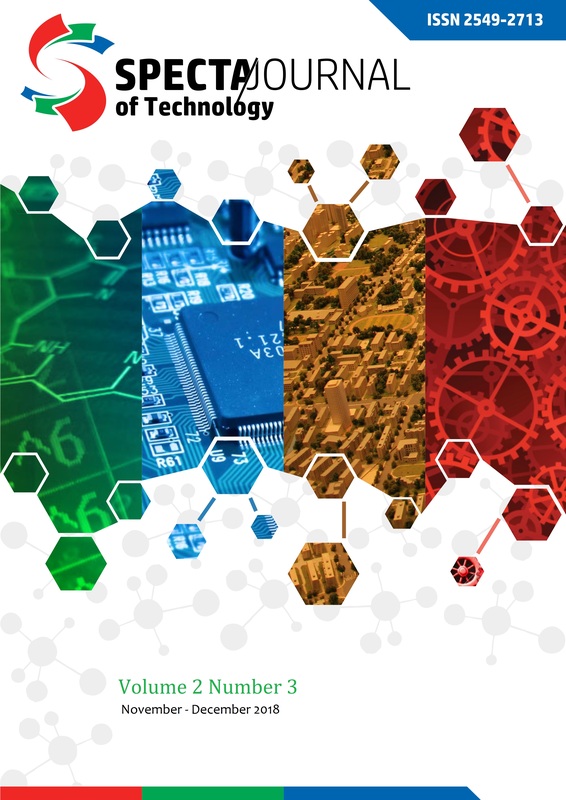 The aims are to provide a forum for national and international academicians, researchers and practitioners on broad engineering and technology field to publish the original articles. Accepted articles will be published and will be freely available to all readers with worldwide visibility and coverage. The scope of SPECTA are the specific topics, issues in various engineering and technology fields above. All articles submitted to this journal can be written in Bahasa Indonesia and English Language.